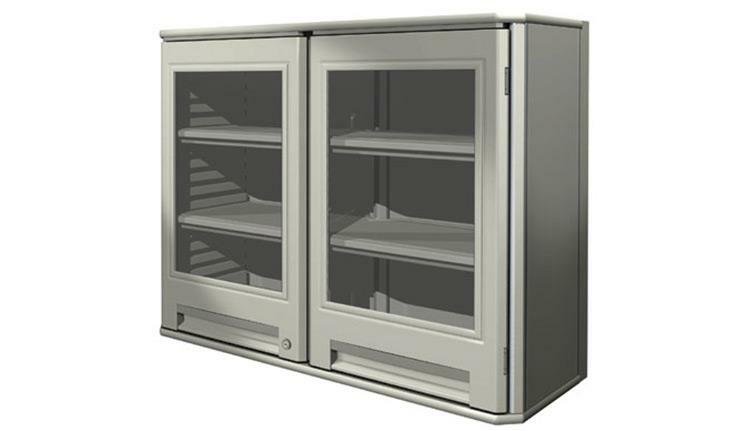 Our drying cabinets are made from mild steel and stainless steel. The mild steel components are finished in powder-coated paint. The door is anodized aluminum with 1/2" twin pane tempered low-e safety glass. The upper and rear heated surfaces of the drying cabinets are made of stainless steel as well as the shelves. 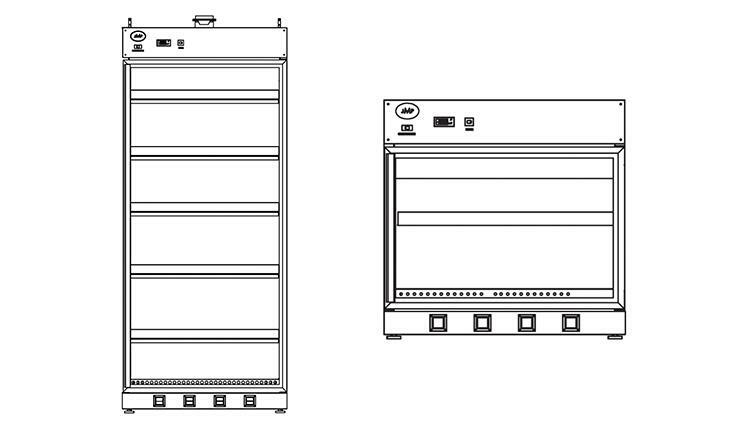 The temperature in all drying cabinets is controlled by a user adjustable solid state temperature controller.